Automotive technology supplier Valeo has set up a state-of-the-art R&D Test Lab facility at an investment of Rs 25 crore in Chennai. This is the company's second R&D unit in Chennai. Valeo is planning to increase its headcount to 5,000 engineers by 2023. The 15,000-square foot facility at Navalur, Chennai is expected to further strengthen the technical competence of Valeo’s R&D function and house the test labs of the company's hardware, mechanical and India business R&D divisions. The R&D unit in Chennai has emerged as a global software development hub for the Valeo Group. It offers complete product conception capabilities and provides efficient support in the areas of mechanical design, simulation, embedded software development, computer vision, machine learning, and hardware and functional safety design to Valeo’s global customers. The newly set-up test lab facility will provide testing and prototype services to Valeo sites across the globe, supporting Valeo’s Business and Product Groups. The lab will also enable the Group to locally design and develop solutions for Valeo’s Indian customers. Valeo is present since 1997 in India, and currently has seven production sites, one global R&D center, two distribution platforms, two front offices to serve clients. 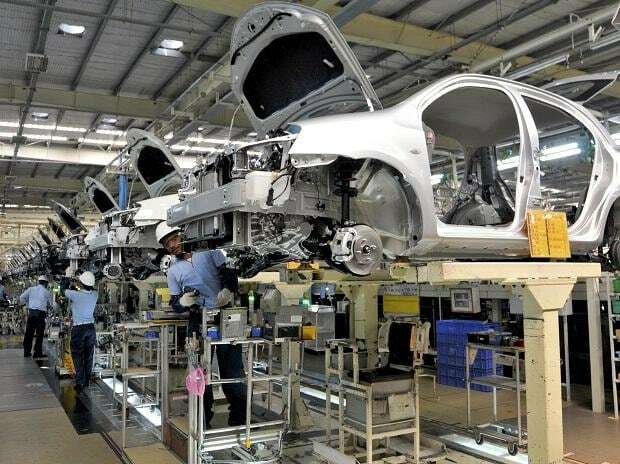 Valeo employs over 4,000 people in India, of which nearly 50 per cent are engineers. Started in 2010 with 50 engineers at Chennai, the R&D hub employs over 1,000 Indian engineers, leveraging their skillsets to provide efficient support in the areas of Mechanical Design, Simulation, Embedded Software Development, Computer Vision, Machine Learning and Hardware & Functional Safety Design to Valeo’s global customers.